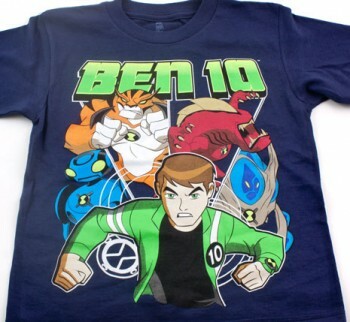 Recently listed in my eBay store are a couple of different styles of Ben 10 shirts. 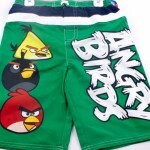 They include a dark blue and gray design. 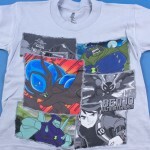 The Ben 10 shirt comes in boys sizes small (4), medium (5/6), or large (7). 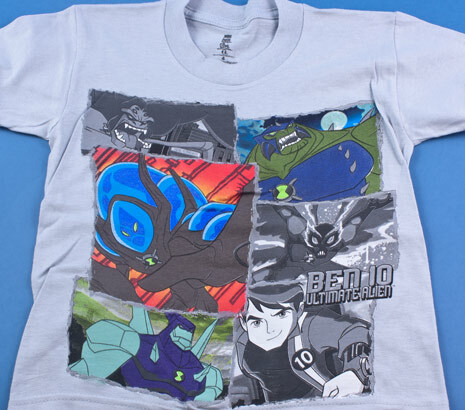 The front of the shirts feature such characters as Ben Tennyson and more. 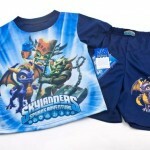 If your boy still loves Ben 10 on the Cartoon Network this is a great chance to get some shirts for a low cost. 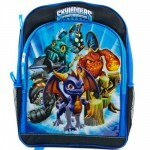 What other character shirts would you like to see in my store?